Looking for Ideas for your Barbie dollstagram or diorama? Are you are interested in some of the dolls, miniatures and products I use on Barbie Gets Real? I have made an Amazon Storefront so you can see what I recommend for adult collectors who are building dioramas and photographing their dolls. *Barbie Gets Real earns money if you make a purchase from this storefront. 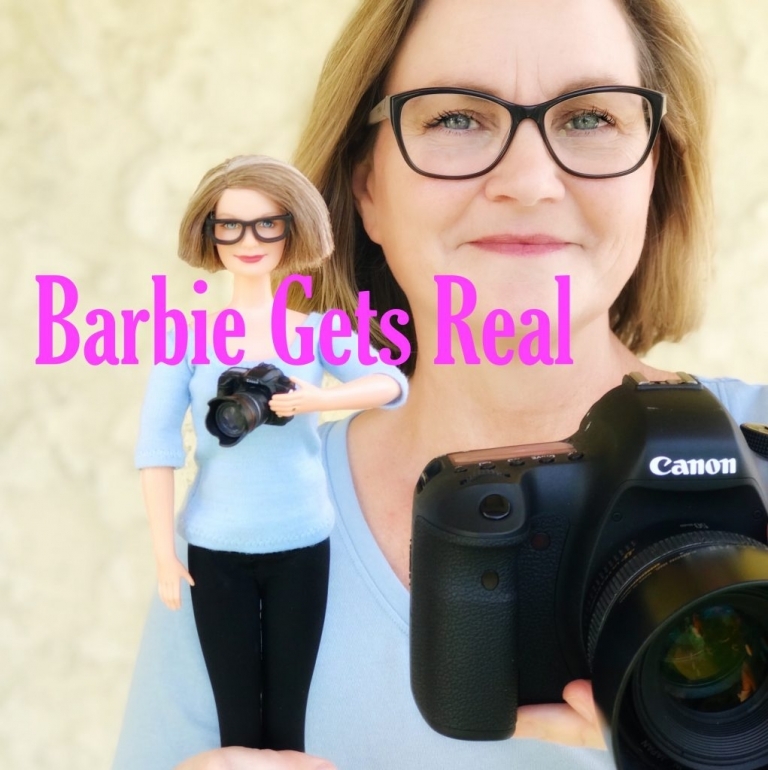 A little about me – I am on Instagram @BarbieGetsReal – I post photographs of the 1:6 scale miniature world I’ve created with my Barbies and realistic one sixth scale miniatures. 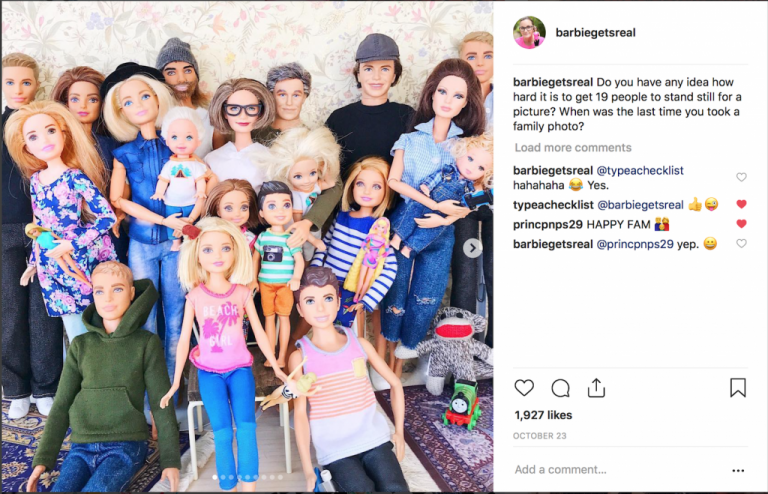 I have 19 Barbies that are part of our “Barbie Gets Real” family – plus dolls for my neighbors, friends, and other family members.